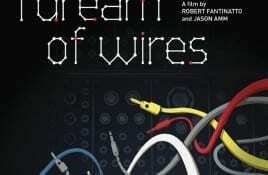 Out in October is a reissue of the 2014 DVD “I Dream Of Wires”, a documentary about the rise, fall and rebirth of a machine. 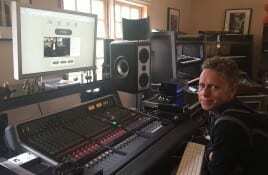 Martin Gore, songwriter and founding member of Depeche Mode, has released “MG”, a 16-track electronic instrumental album. An entire instrumental album had been in Gore’s.